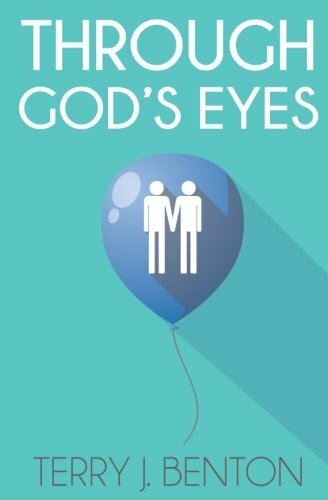 Through God's Eyes - Now available in paperback and Kindle / Kindle-Apps at Amazon.com! Two years ago, Isaiah Strong, a young marketing professional, fell madly in love with Manny Freeman, a budding musician and carefree spirit. While Isaiah insists on a practical approach to life, Manny lives in a constant dream, preoccupied with becoming a songwriter and music producer. But now the pressure of supporting Manny has begun to eat away at not only Isaiah’s bank account, but his happiness. Aside from issues in his relationship, Isaiah struggles with his identity at work, feeling unable to reveal his sexuality to his homophobic boss. But it’s at work that Isaiah meets Nathan Wilder, a savvy businessman who appears to have all the qualities Manny lacks. When Nathan falls for him, Isaiah is torn, unable to make sense of all the new feelings and what they could mean for his relationship with Manny. Faced with constant crossroads in his career and relationship, Isaiah nearly crumbles under the overwhelming pressure to choose the right path. But when making these decisions proves to be much harder than he anticipated, he’ll have to learn to view his world, the people in it, and his path forward through the unbiased lens of God’s eyes, or risk losing his way forever. 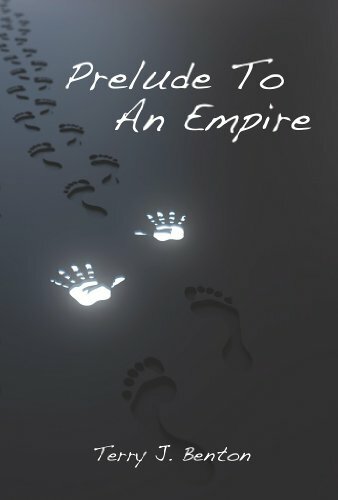 The complete Empire Trilogy is now available in Paperback and Kindle / Kindle-App formats at Amazon.com! In bereavement, people spend different lengths of time coping with their losses—and some express those feelings more intensely than others. After losing the most important person in their lives, Mercedes and Thomas descend into darkness—the darkest point of their lives that either of them has ever seen or experienced. At the height of their internal struggles, Mercedes and Thomas realize they still need to honor their best friend’s last wish. As the empire Russell built begins to crumble all around them, the Stiletto Mafia comes together for one last job, which will prove to be their most dangerous and challenging yet… and some of them may not survive. 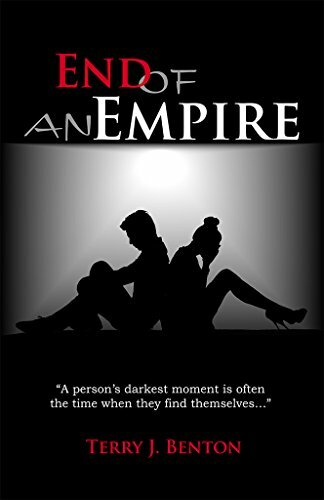 "A person's darkest moment is often the time when they find themselves..."
Six years have passed since the events of Prelude to an Empire—six years since Russell Wright got the phone call that changed everything. Russell’s story continues in Stiletto Mafia, the follow-up to Prelude to an Empire. Now a little older and wiser, Russell has filled the void his biological family left with the love and admiration of his new family—a very special group of women that he calls the “Stiletto Mafia.” Things heat up quickly for Russell and the Stiletto Mafia when ghosts from his past begin to show up unexpectedly and set off a chain of events that turn Russell’s life upside-down. 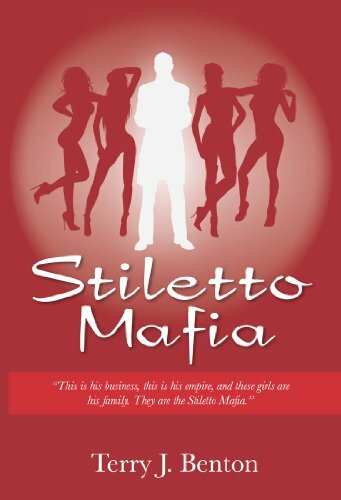 In Stiletto Mafia, Russell is joined by a cast of all new and unforgettable characters—as well as some familiar faces from previous years—as he continues to navigate the ups and downs of life. “At 23, how the hell did I get to this point?” Russell Wright asks himself as he sits in his car with a handful of pills, ready to commit suicide. Russell’s life has been a roller coaster ride for as long as he can remember and today he wants to get off – forever. While growing up in rural Georgia, Russell shares an unusual friendship with his mother, Charlene Wright. Charlene and Russell bond over their private struggle with Russell’s abusive father – a situation that climaxes the night that Russell’s father tries to murder their entire family. As if things weren’t bad enough with his family issues, Russell has to endure relentless bullying surrounding suspicions about his sexuality – something he has yet to determine for himself. As a result of bullying and conflict with his spirituality, Russell’s personal growth is hindered and he struggles to find himself and his place in the world. The one bright spot in Russell’s life is his best friend, Mercedes. She is beautiful, a diva, and sometimes a bit too ghetto – but most importantly, she provides comedic relief, strength, and support for Russell… and she’s also a lesbian. Russell and Mercedes’ relationship strengthens over her struggle for acceptance of her lifestyle and they vow to be best friends forever – until they leave for college and their friendship takes a dramatic turn for the worst. As Russell’s story progresses, he fights to understand himself and the motives of the people in his life, as he experiences the lows and highs of friendships and relationships. In the end, this powerful and dramatic journey comes full circle to resolve the issue of whether he will indeed end his life.